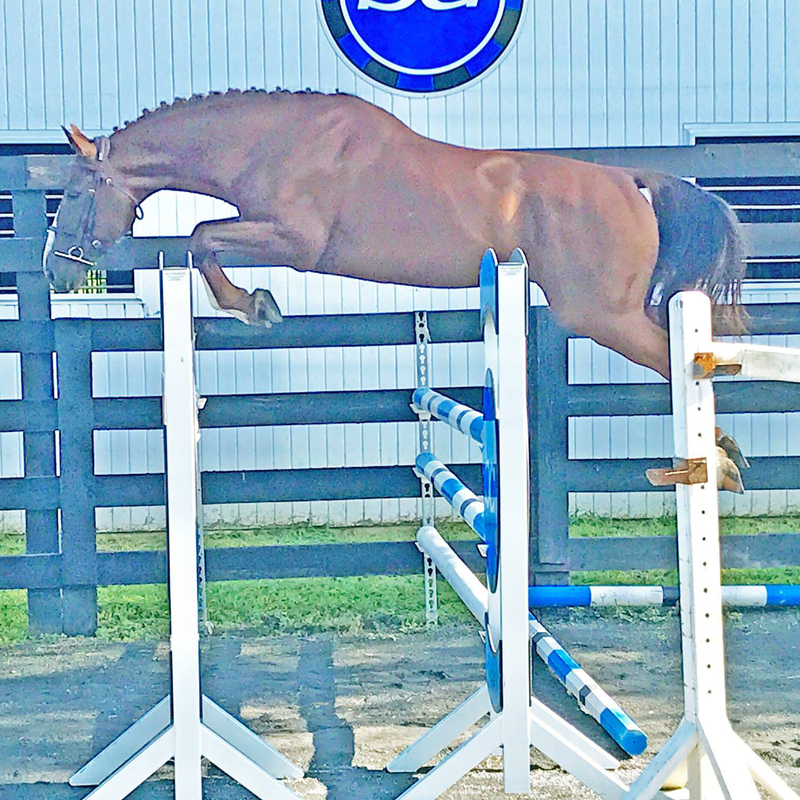 Bio and Performance Record: Partagas BC is out of one of the most well-known horses in recent show jumping history, double Gold Olympic Champion mare Sapphire who bankrolled $2.75 million during her illustrious career. After winning Olympic team gold in 2004, Sapphire and her rider, McLain Ward, earned another team gold as part of the 2005 Samsung Super League Team. 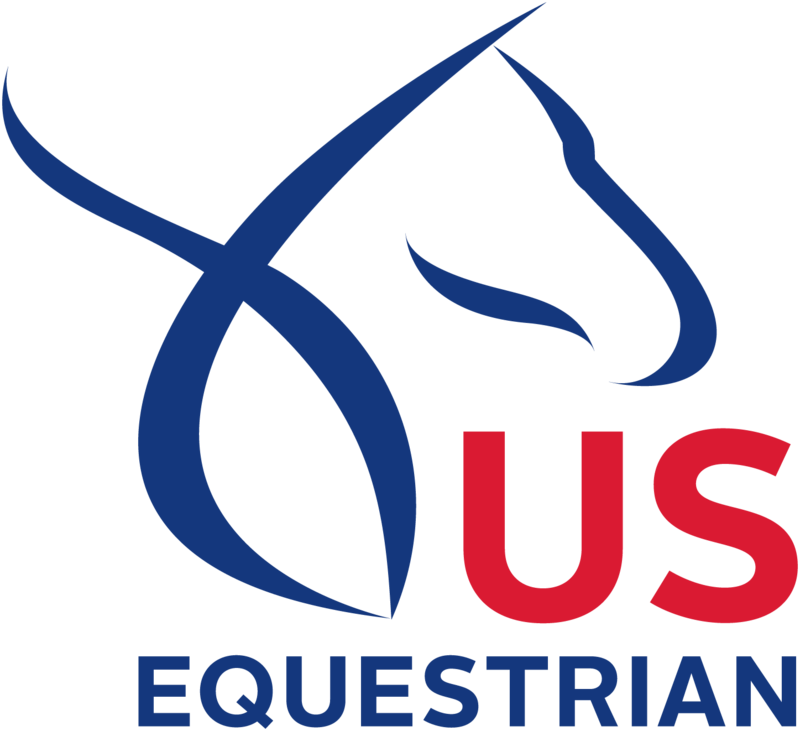 In 2006 they claimed the team silver at the FEI World Equestrian Games and won the USEF National Show Jumping Championship. In 2007, Sapphire won the $300,000 CN Worldwide Florida Open GP CSI5* & was second in the Budweiser American Invitational in preparation for the FEI WC Final in Las Vegas where she won the $75,000 grand prix by more than three seconds. Her numerous wins throughout 2007 earned her the title of American Grand Prix Association (AGA) Horse of the Year. Sapphire and McLain went back and earned another team Gold at the 2008 Olympic Games in Beijing and won the American Invitational and the $100,000 President’s Cup at the Washington International Horse Show. In 2009 they won three six-figure wins at WEF highlighted by the $400,000 FTI Finale GP win. She delivered an incredible five clear rounds to place second at the 2009 Rolex FEI World Cup Finals and earned her second win at Devon. After picking up two wins at the Hampton Classic, she won the $1 million CN International GP, beating reigning Olympic champ, Hickstead, by 3/100ths of a second in a jump-off for the ages. In 2010 she added wins at the Pfizer $1 Million GP in Saugerties, New York, the Longines Grand Prix of La Baule(France), the GP of Rome and again at the President’s Cup. She was long listed for the 2012 Olympics prior to her retirement. Partagas’ sire, Emerald, as a 6yo, was reserve Champion at the World Championships for young horses, five years later he was part of the Dutch team and finalist at the Olympic Games in Rio de Janiero. Emerald has many international Grand Prix victories with his rider Harrie Smolders. The oldest offspring from Emerald van’t Ruyterhof are competing at the highest level. To name a few, Igor (Emerald x Nabab de Reve) with Jos Verlooy. This combination was reserve champion at the Belgian championships 2017. Jeunesse van ‘t Paradijs (Emerald x Heartbreaker) is also very successful with Lorenzo de Luca, Imerald van’t Voorhof with Paul O’Shea and many many more. Recently an embryo, Emerald out of Walnut de Muze (s.Nabab de Reve) was sold for 60,000 euros. Emerald’s sire, Diamant de Semilly, was an exceptional showjumper himself and is a proven sire and was leading the WBFSH Sire Ranking’s list for the past several years. Born in 1991 out of Le Tot de Semilly, Diamant won team gold at the World Championship in 2002 at Jerez de la Frontera and individual 9th place in the final, 2002 team gold, 2003 team silver European Championship in Donaueschingen. Emerald’s dam is Carthina Z (s.Carthago x Lys de Darmen). She is also the dam of Diamanthina van de Ruytershof (Diamant de Semilly) who was successful at the highest level with Constant van Paesschen. She is also the mother of the promising young Belgian approved stallion Nixon van ‘t Meulenhof (Denzel van’t Meulenhof).